Xiagong Chusheng (Hubei) Special-Purpose Vehicle Co., LTD is one national key stone manufactory of special purpose vehicles with the ability of self-independent developing. 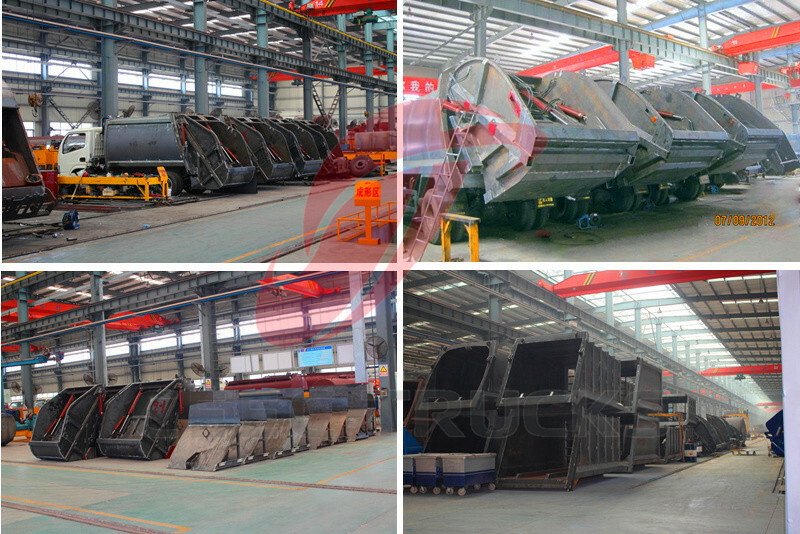 It’s a joint stock company by Xiamen XGMA Heavy Industry Co., Ltdand Hubei Chusheng Special-Purpose Vehicle Co., Ltd on Dec. 2010. The manufactory located in Suizhou economic development zone, where the famous Chinese musical bell instruments were unearthed. Occupied area for firm is670,000 square meters and floor area is 200,000 square meter. 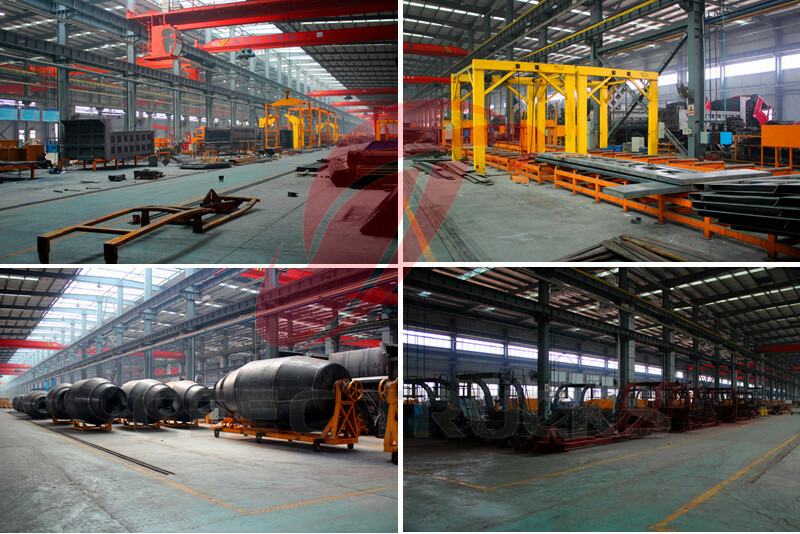 We are the biggest production base of special purpose vehicle, having the annual capacity of manufacturing 20,000 sets vehicle and 10,000 sets construction machinery, to fill in the blank in mechanical engineering of Hubei province. 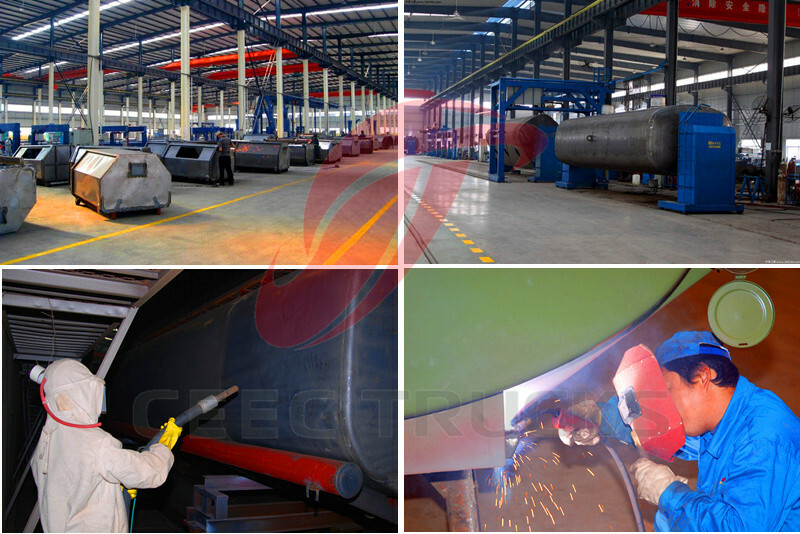 The company employ over 1,000 staffs, have a strong technology R&D team and owns plasma cutting machines, plasma screwing machine, large-scale computerized numerical control plate bending machine, automatically welding machines, goliath carling welding machine, cylinder automatic welding machine, cylinder welding special tooling machine, drum equipment, blade forming mould and so on,more than 300 advanced production equipments. Main products are: road wrecker truck, concrete mixer truck, oil tanker truck, chemical liquid delivery truck,bulk powder delivery truck, crane truck, aerial operation truck, rescue truck,emergency fire truck, fire sprinkler truck, semi-trailer, sanitation garbage truck, water truck, etc. 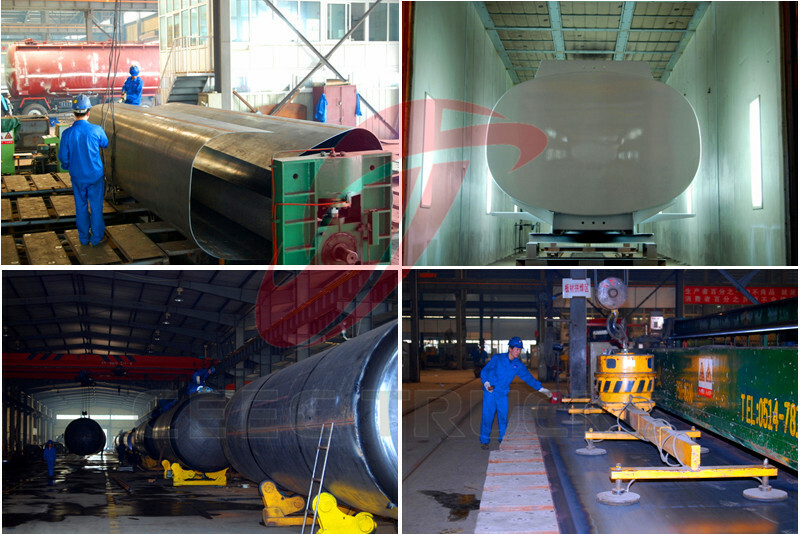 In order to meet the requirements from different industries,we have been developed the pressure vessel, aluminum tanker, high technology sanitation truck and small construction machinery. Since entering the vehicle modification industry, our company always insisted toimproving the product quality and management level to promote the company development. Our market share increased year by year, Operating efficiency improved steadily. The brand of “Chusheng” is “Famous brand of Hubei Province”.“Chusheng” product wins the “Hubei famous brand product”; “Satisfaction products for consumers of Hubei province”; “Ten best characteristic products in Hubei province”. Our company is high-tech enterprise of Hubei Province, one of the Hubei province science and technology cultivated enterprises, had been apprased as: “Home of national model employee”; “Hubei provincial contract Shou-Credit enterprises”; “All provincial hundred taxpayer”; “Most popular consumer satisfaction enterprises”.